There too many homeless people in London, struggling with housing and with no food, I would like to help build a small community Centre where people can come and sit in the warm and have some food, have free haircuts, and just have somewhere they can come to sit and socialize. I have suffered with mental health problems for many years and I also am homeless where the council do not want to help me, so I would like to help people who are suffering with me. 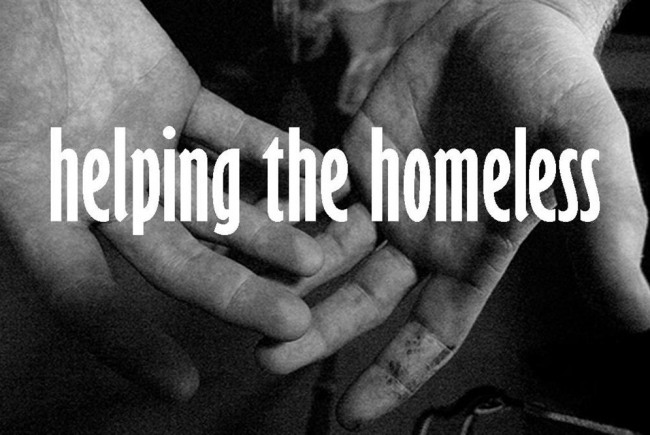 As I have been homeless for a year now and no one willing to help I am willing to make a difference and help people who are struggling. This country needs a change and needs more charities that help the people who live in UK. I am homeless and currently suffering from mental health problems and the council are not helping me with housing, I am sure that many people are suffering what I am suffering from so I would like to help the people who are not getting any help. I am a 32 year old male born in Malawi been in UK since 1989, I am currently homeless due to my ex partner falsely accusing me of domestic violence which police never charged me, my ex took the house which was given to me by the council, and now the council have never helped me with housing I suffer from mental health problems and I have thought about committing suicide a few times, but I have hang in there and I would like to make a difference in people's life's who suffer what I suffer from, the council and mps and even the mayor of London have not replied to my emails so they have just ignored me and left me to sleep in the streets, I would like to have a chance to make a difference in people's lives who suffer what I have been through. Project Delivery Manager: Babu Bhayani The Project Delivery Manager takes legal responsibility for receiving and spending the funds raised and ensuring the project is delivered.